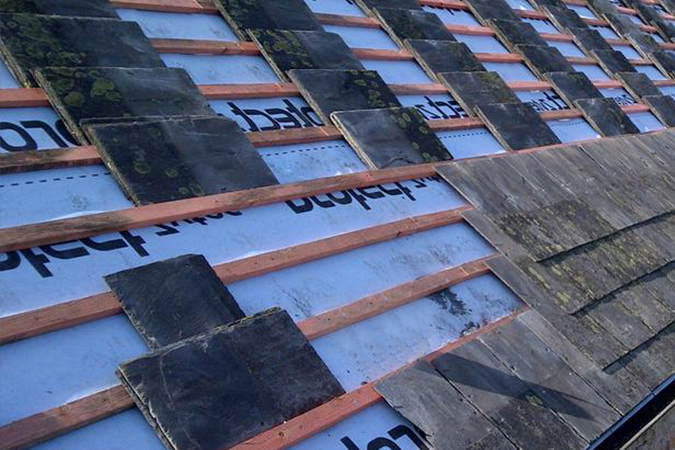 If you are looking to undertake a new building project, then our expert knowledge can help with any roofing needs. 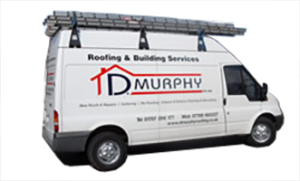 Working closely with your builder or architect, we can provide support and advice with regards to all roofing aspects of your project. 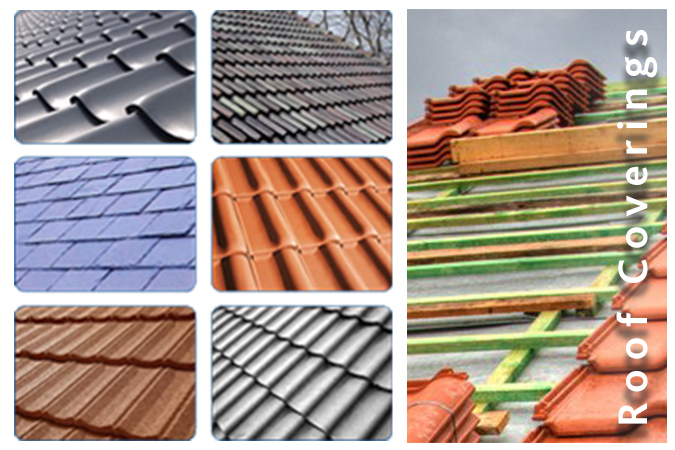 The roof of your home is a crucial part of your house. It is vital this is maintained to preserve the integrity of your home and the security of your family. 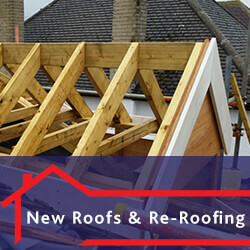 Re-roofing is usually only undertaken when the current roof is too badly damaged, as replacing a roof can be expensive. 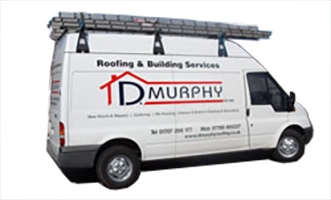 Re-roofing involves stripping down your current roof and replacing any parts that are no longer viable. Whatever type of property you have, we can re-roof it in a choice of materials including slate, concrete tiles and clay tiles. 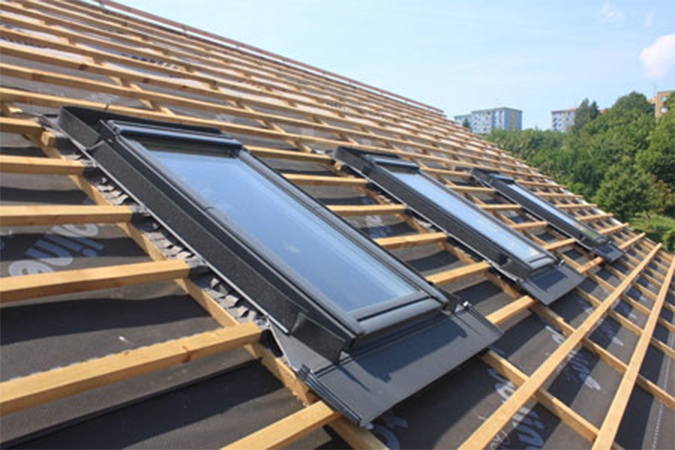 We only use top quality materials and systems that can stand up to the typical British weather. Our expertise means we handle your roofing project, whether large or small, from start to finish with as little disruption as possible. We will explain the whole process and work within your budget and schedule.